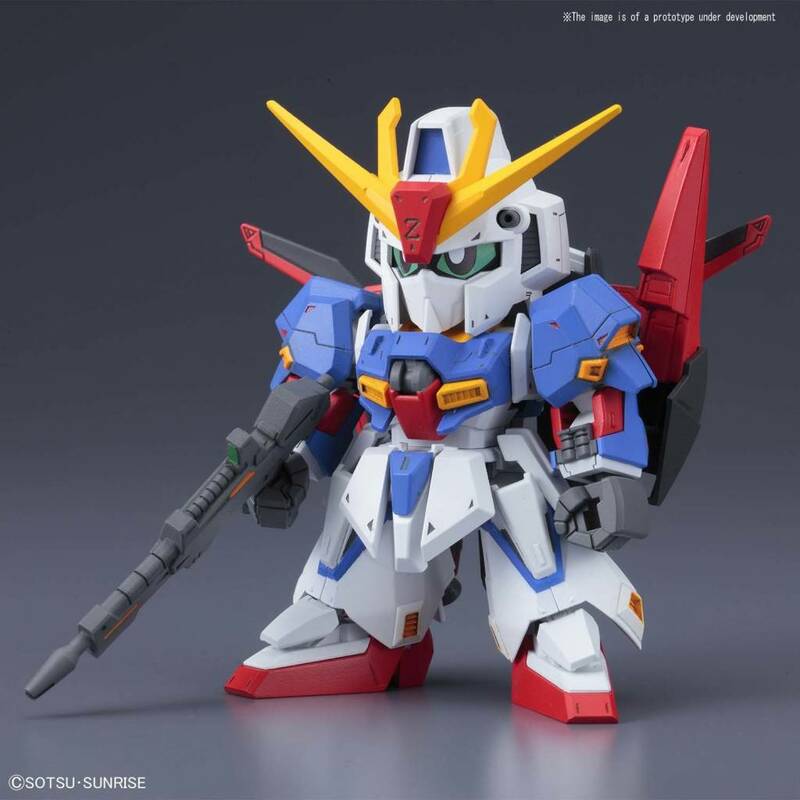 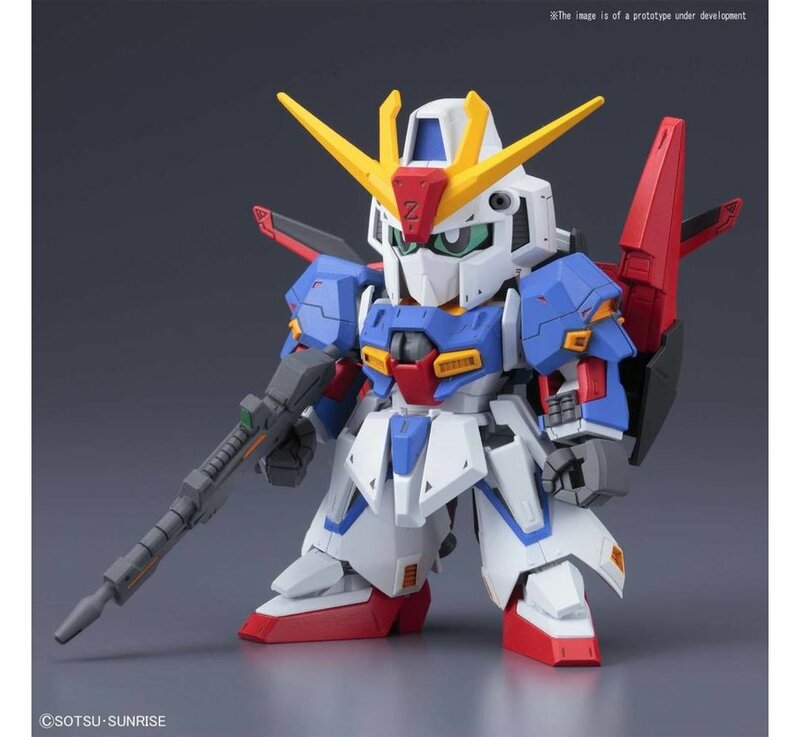 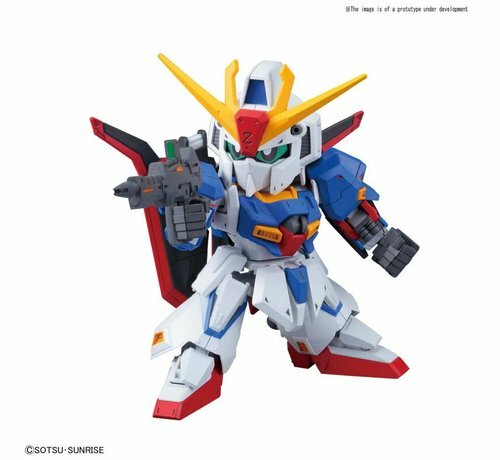 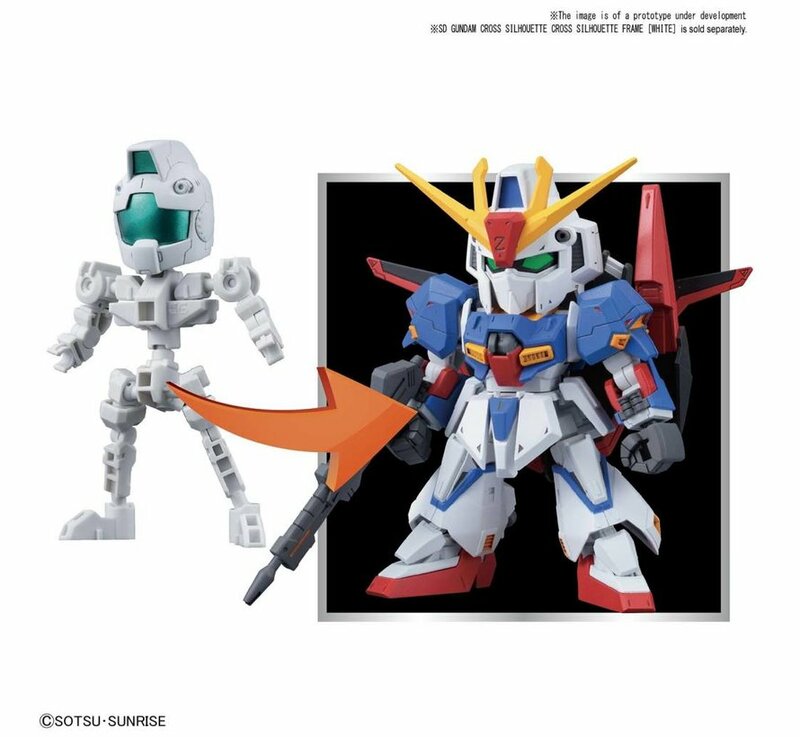 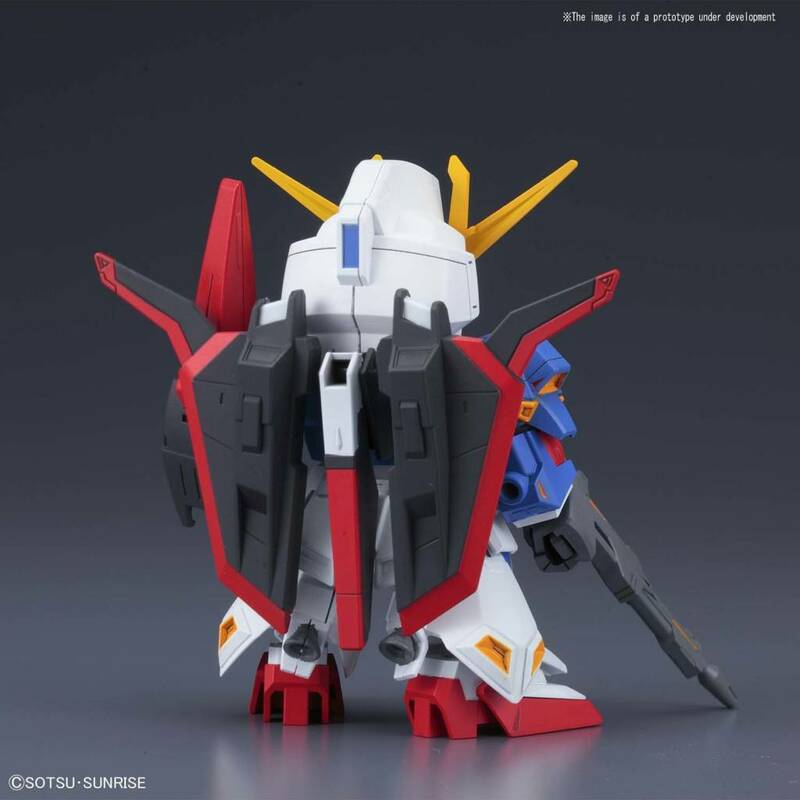 The protagonist suit from Zeta Gundam appears in the SDCS line! 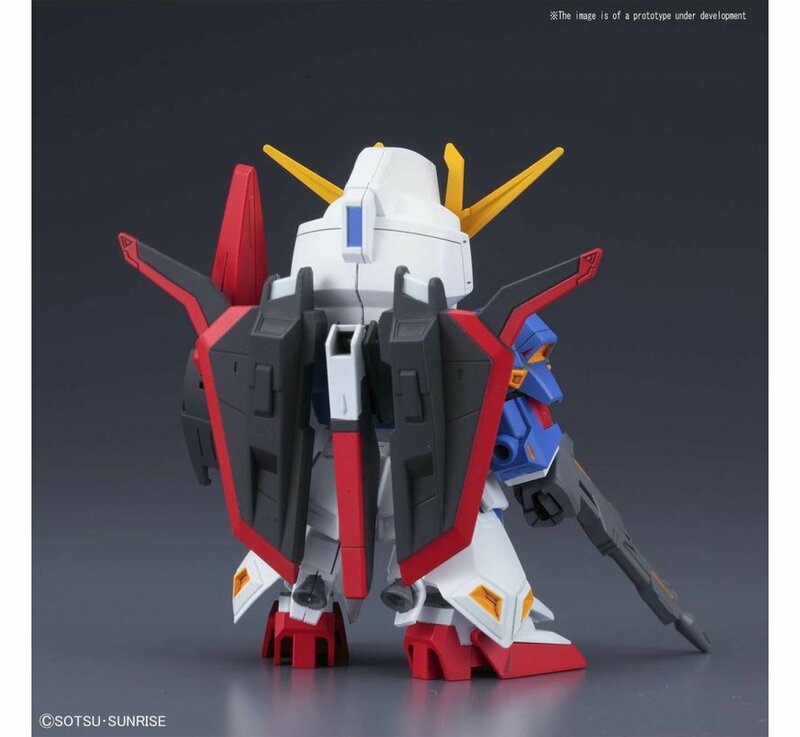 Can be combined with the separately sold SDCS frame BAN230354/ BAN225765 to convert into normal proportioned appearance. 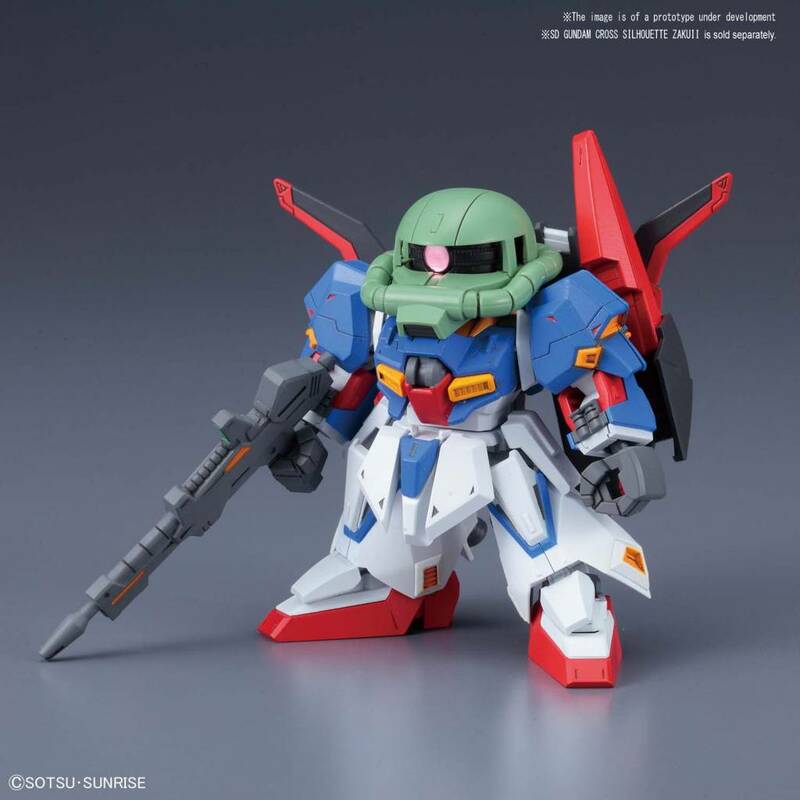 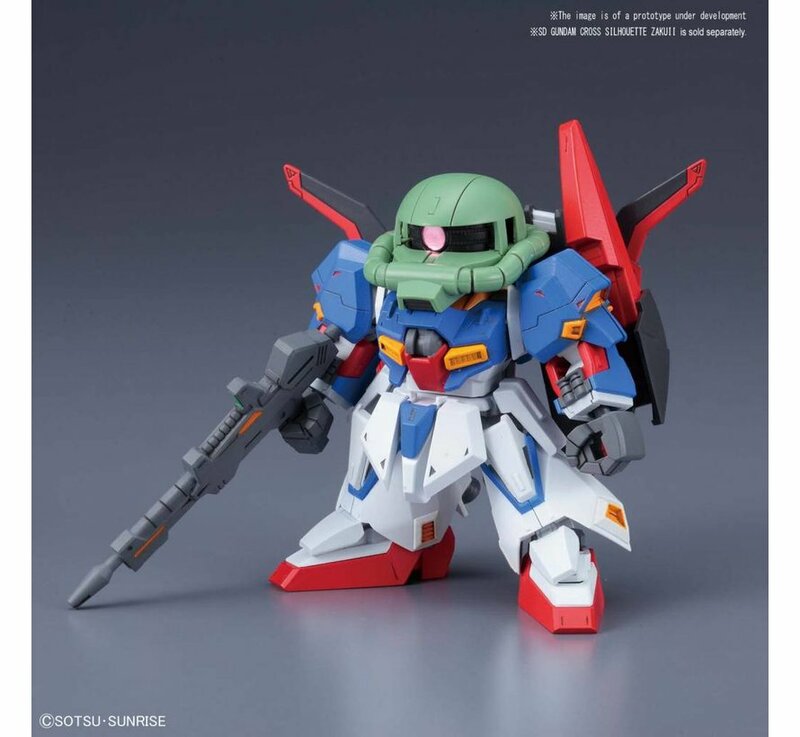 Use the head from the SDCS Zaku 2 BAN230353 to make the Zeta Zaku from ZZ Gundam! Includes beam rifle, shield, grenade launcher, beam saber. 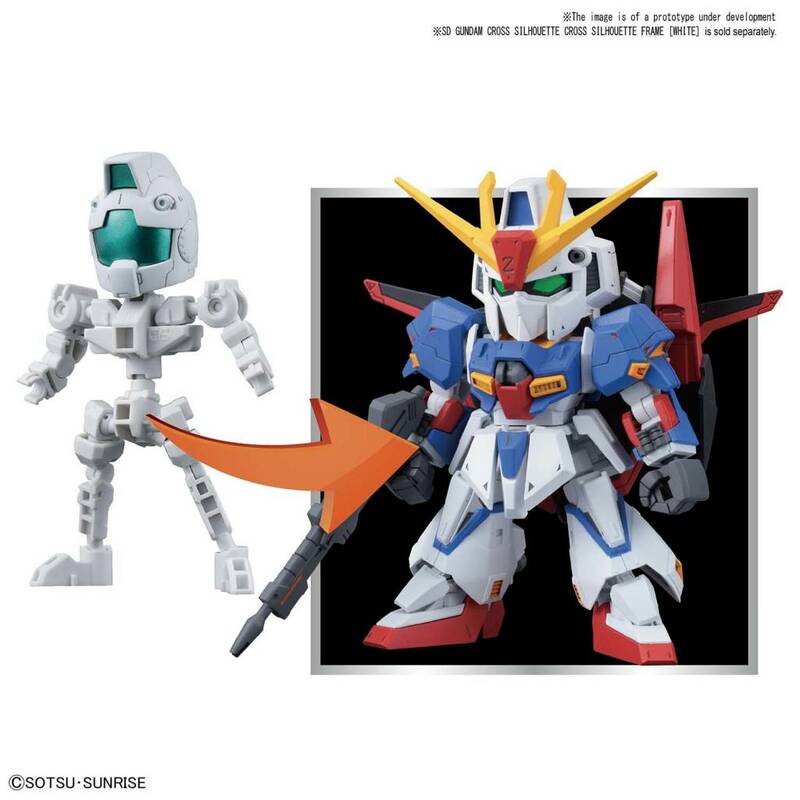 Runner x 3, stickers, instruction manual.